Our team of experts is here to answer your questions. If you're selling your home or need to know how to start your home search, we're here to help. The market has shifted, and home values have changed. If you're thinking about selling, check your home's value today! 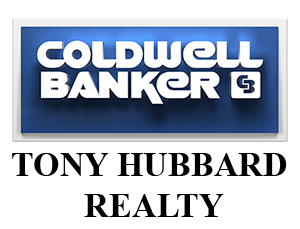 © 2015 Coldwell Banker Tony Hubbard - .